Giveaway with Chasing Paper and Meridian. 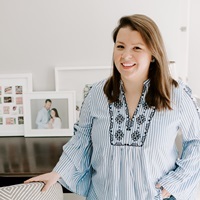 I’ve been sharing some updates here as we finish up our guest bedroom over the past few weeks, and thought I’d let my followers in all of the redecorating fun with a giveaway! I’m always on the hunt for amazing, affordable and eye-catching artwork (and bonus points if it’s large scale enough to finish a whole wall!) so I was delighted to find out that Chasing Paper was launching a brand new print shop. 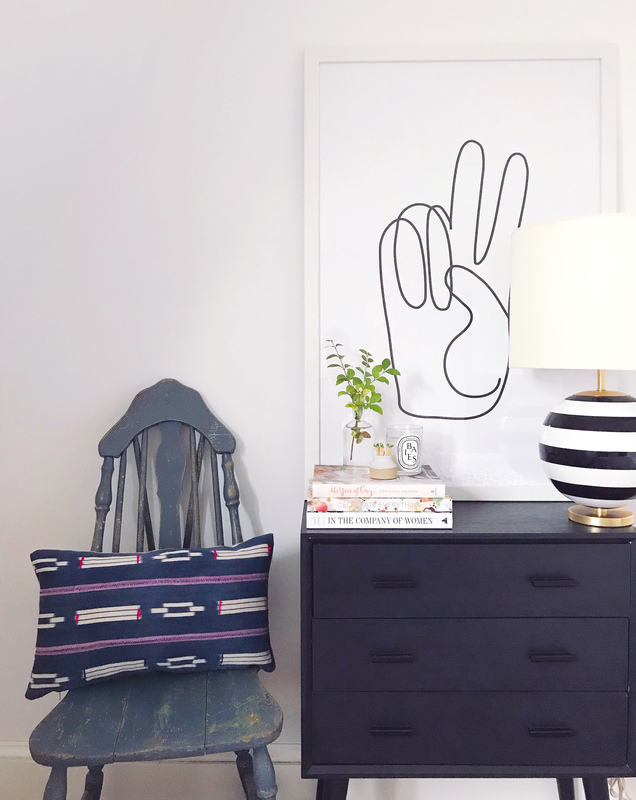 I was lucky enough to preview the shop and get this holy-cow-awesome oversized peace sign print for the room. 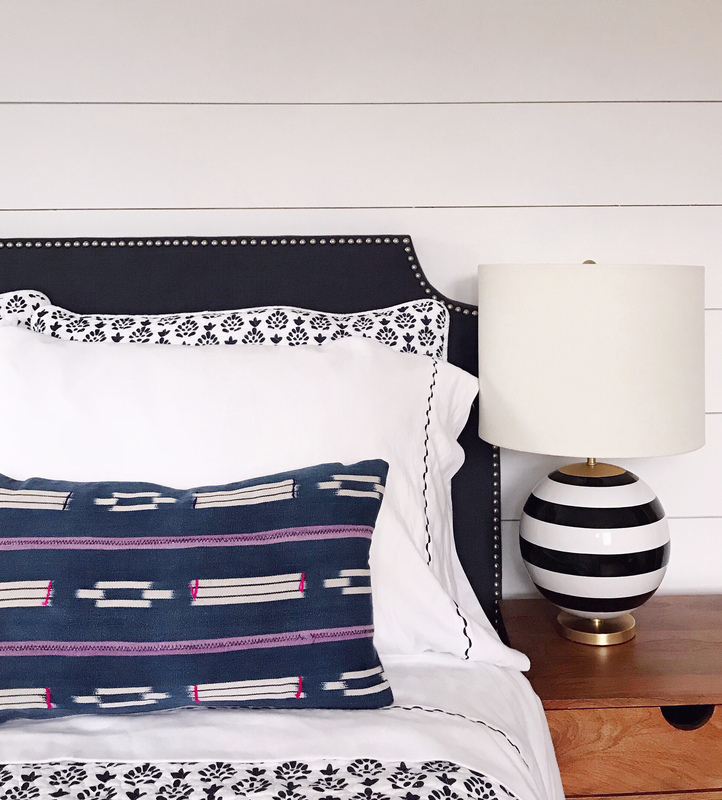 Another really fun lifestyle brand that I’ve recently been introduced to is Meridian, and I used one of their gorgeous accent pillows to add just a little pop of texture and color to the room. The pillows are made out of vintage kilim textiles, which makes their designs totally unique. If you head over to my instagram page tonight, I’m partnering with both brands to giveaway a framed print of your choice from Chasing Paper and a similar vintage ikat pillow from Meridian. Click on over there to enter to win, and good luck! 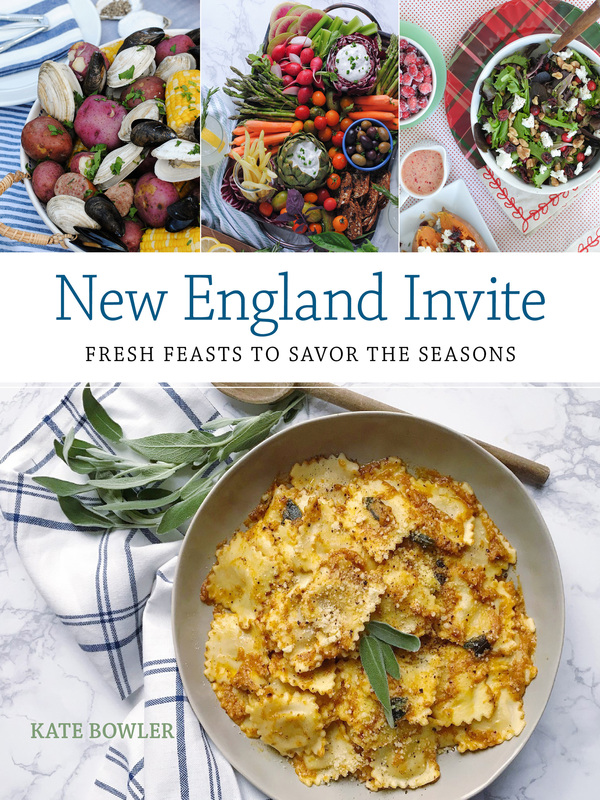 Holiday Entertaining with Better Homes & Gardens. 4 Easy Holiday Place Setting Ideas. 2 Responses to "Giveaway with Chasing Paper and Meridian." That navy blue dresser and the striped lamps – O.M.G. LOVE!!!! Where did you find them? The dresser and the lamps are both from Home Goods!